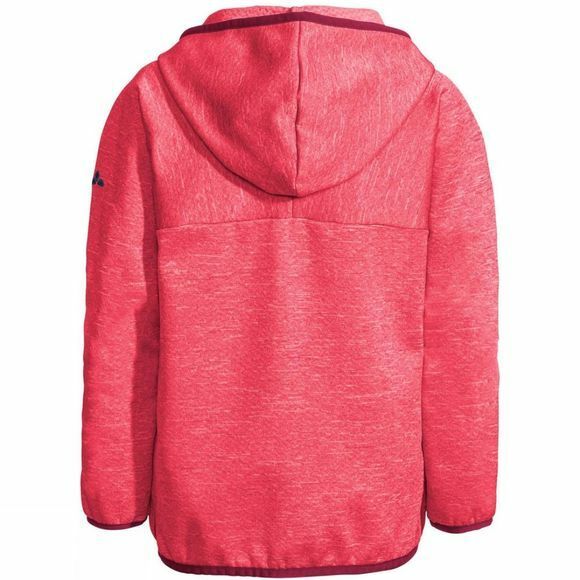 This comfortably warm children's fleece jacket is equipped with a soft hood and two comfortable pockets. 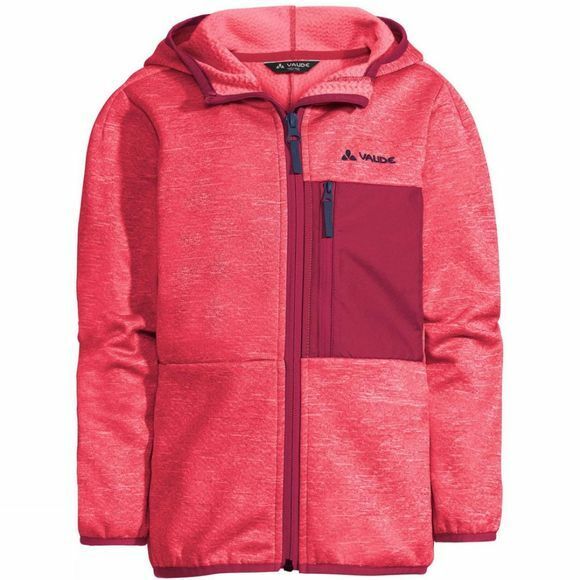 A chest pocket accentuates the casual, mountain sports look and provides a home for small treasures. The Kikimora is comfortable, modern, and eco-friendly; easy-care materials ensure that this cool companion will remain true for the long haul; on mild spring days and warm summer evenings.